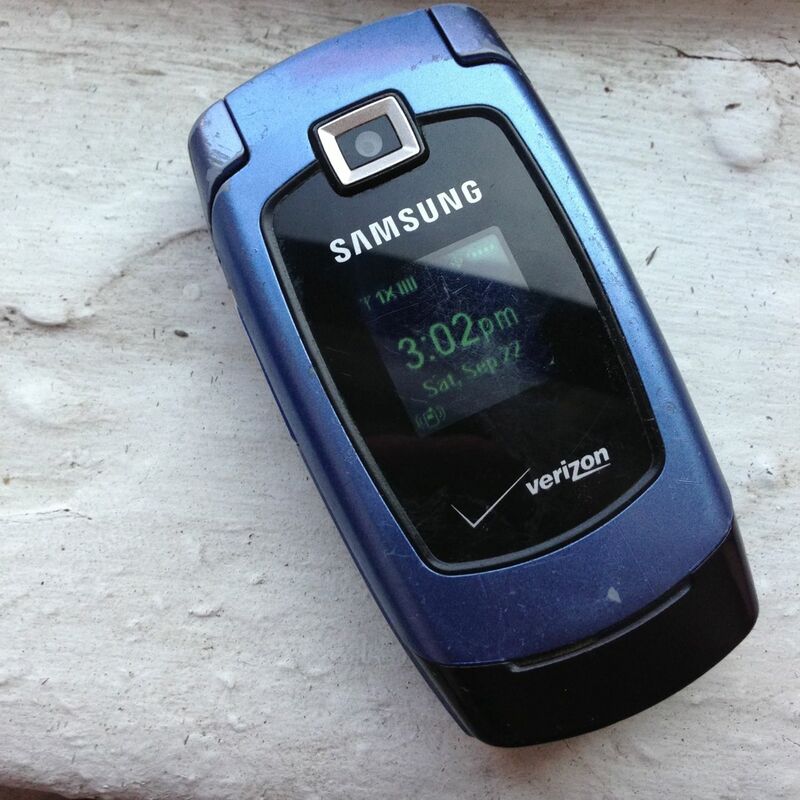 If you know me, you probably know that I've had a Samsung Flip Phone as my constant cellular companion since 2007. In recent years I said that I wouldn't be upgrading to a smart phone until the iPhone 7 came out. But on Saturday morning I woke up and the spirit moved me to visit the Soho Apple store. Arriving at roughly 10:30 am, I soon found myself thirtieth-ish in line for an iPhone 5. A few hours later, I owned an iPhone. Here is my initial review of the features that attracted me to the iPhone. 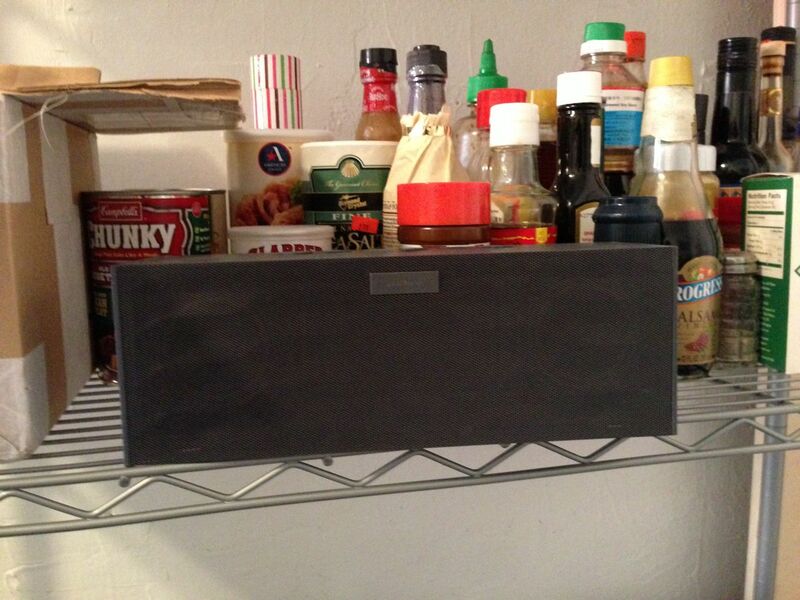 The Big Jambox -- I'd seen this thing and become tremendously curious. It's a wireless speaker of quite decent strength and loudness that you use Bluetooth technology to beam your music to from your iPhone. Feeling much in need for something small but powerful that I could move from room to room and have as my friend while cooking or cleaning in the kitchen, wanting the Jambox was a primary reason I found myself needing an iPhone. And now that I own the Jambox, what do I think? I think it's dope. Fully satisfied. 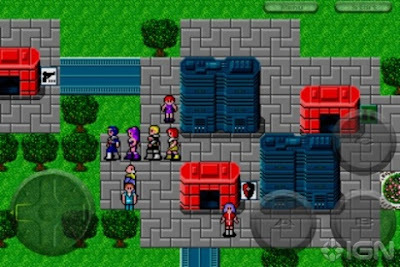 Phantasy Star II -- When I found out this classic Sega Genesis RPG was available for $3 to play on the iPhone my fate as an iPhone owner was sealed. It was the first app I downloaded. Upon installation, I discover that it crashes every time I try to launch it. I send my letters of complaint to Sega. By Sunday afternoon the Phantasy Star II page in the app store states that the game is incompatible with iOS6 but Sega is working hard at rectifying that situation. Current Emotional State: Crestfallen, but looking towards the future. Instagram -- Grew quite curious about this app, looked like I was missing a lot of fun. Began to imagine what a successful Instagrammer (Instagrammar?) I could be, with the proper tool. When a proper Instagram name came to me, "Brigstagram", my anticipation to jump on this bandwagon was nearly uncontainable. Yeah. As you can see above, it turns out that"Brigstagram" is taken. So my Instagram handle is "steadilymobbing", same as my three year old twitter account. You are welcome and encouraged to follow me at either. Right now, as I'm brand new on the scene, it's very exciting to get new followers. It's like each of my friends are coming up to me and giving me a big digital hug, welcoming me to the world I had been missing out on. Here ends my review of the things that made me want an iPhone. Soon I will review the iPhone's traditional selling points. The reasons Apple and my neighbors told me I wanted one.